The article discusses active wheel systems used in motor vehicles and aviation. The use of chassis with active wheels, i.e. wheels equipped with integral electric drive, significantly facilitates maneuvering of helicopters during taxiing. This allows you to reduce fuel costs and increase the safety of both helicopter crews and ground personnel. DARPA, http://www.darpa.mil/news-events/2015-09-10, Defense Advanced Research Projects Agency, 2015. [Online]. Eliica EV Fast, http://wardsauto.com/news-analysis/eliica-ev-fast-economical-and-drawing-interest-japan-s-oes, Eliica EV Fast. [Online]. Fletcher S., http://www.popsci.com/cars/article/2008-03/how-it-works-tomorrows-hybrid, Popular Science, 2008. [Online]. Gerling D., Dajaku G., Lange B., tp://www.proteanelectric.com/ wp-content/uploads/- /2011/12/protean-Services2.pdf, Electric Traction for Automobiles Compoarison of Differt Wheel Hub Drives. Protean electric,, 2012. [Online]. Greencar. Could In-Wheel Motors be the Next Big Hing, http://www.greencar.com/articles/-could-wheel-motors-next-big-thing.php, 2012. [Online]. Hankon M. G., Siemens VDO visualizes the electric wheel hub motor, http://www.gizmag.com/go/5996/, 07 09 2012. 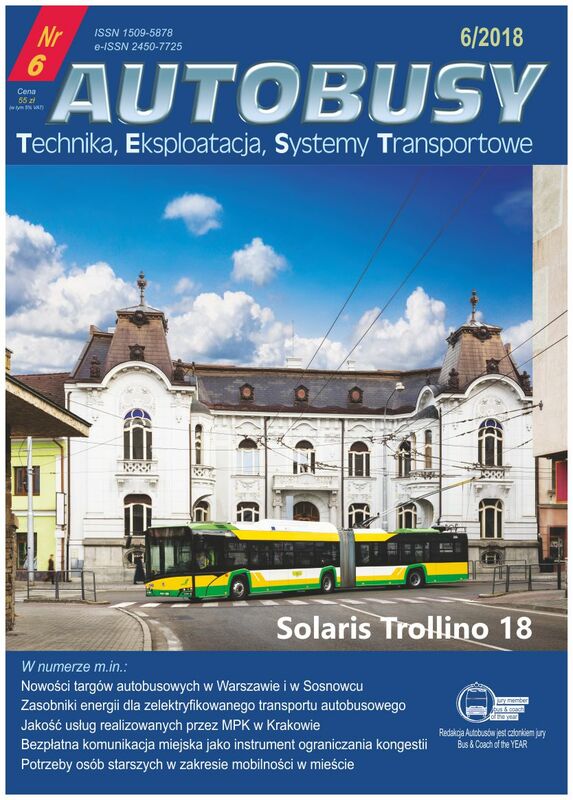 Michelin, http://www.rezulteo-opony.pl/srodowisko/system-acti-ve-wheels-oraz-ogniwo-paliwowe-2246, Michelin, 2012. [Online]. Rotary Action, http://www.rotaryaction.com/history.html, Rotary Action. [Online]. SAFRAN, http://www.safranmbd.com/egtstm, Messier-Bugatti-Dowty Safran Landing Systems. [Online].